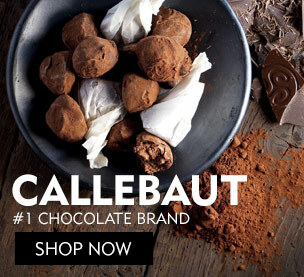 Just like any Callebaut’s chocolate recipe, Callebaut’s chocolate fillings are made with superior quality ingredient to delight your customers with superior flavours and textures for your chocolates and desserts for consistent results. If you’re looking for a delicious chocolate fillings with long shelf life then Cacao Barry & Callebaut chocolate fillings will definitely brings you a multi-fold of possibilities. 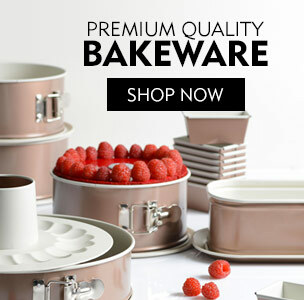 Available in a choice of flavours, textures and colors, they can be used straight away, or you could make your own flavouring and texturizing using these products.